A local artist, working in acrylics. Her love of the woods and the trees, the light through the leaves and the colour bright green is often the inspiration for her work. She is also a songwriter (The Ferretts, Red Ruff, Arguably Venemous Mammals) and paints from her words. 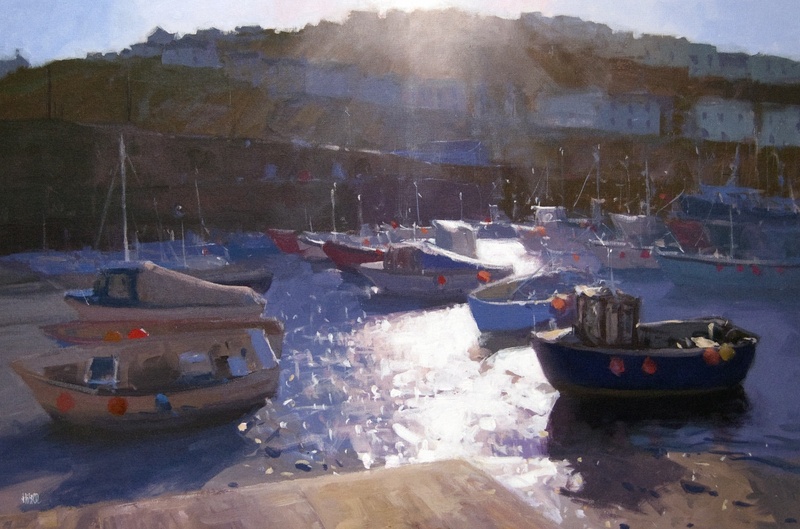 She lives and work in Derbyshire, on the edge of the Peak District, with strong family roots in Alderney, the Channel Islands. 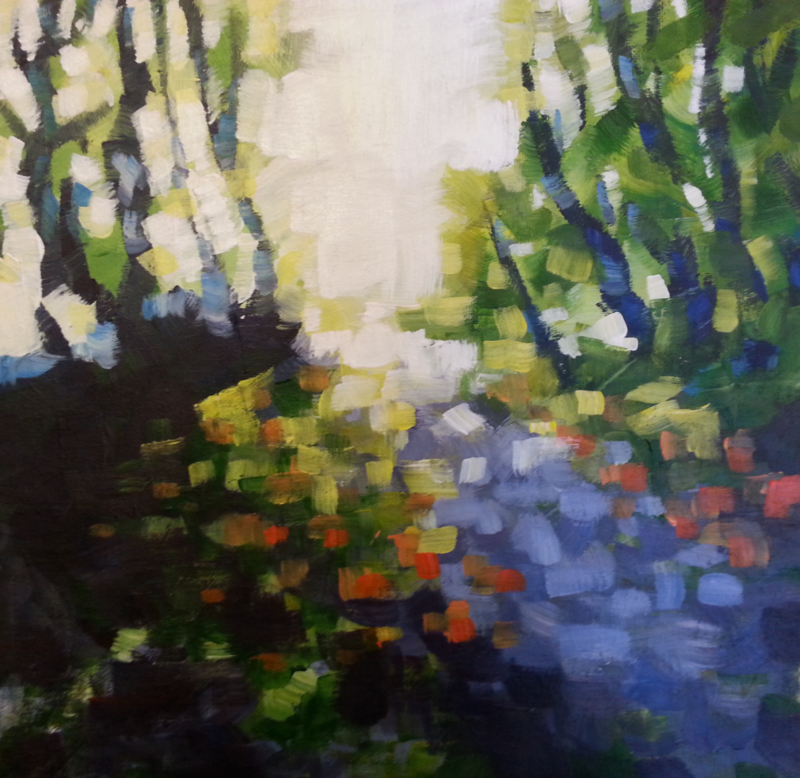 She loves to depict light, movement and depth, whether in paintings of the sea, mountains, woodlands or portraits. A finished piece has to be felt as well as seen as she wants atmosphere. That’s what inspires her in a painting: the portrayal of the experience of a place. 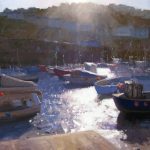 Working in acrylics and oils, both in the studio and plein-air, and regularly traveling to hold workshops and demos to societies, groups and individuals. She is also a guest writer for ‘The Artist Magazine’. 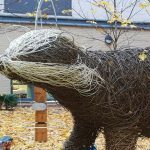 The art of Willow weaving and Sculpture is her specialism. 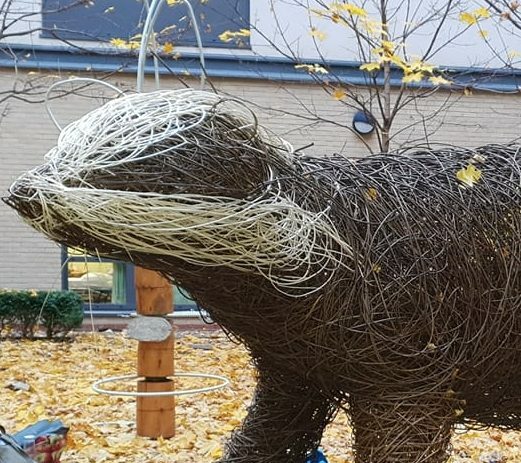 She draws on her years of experience as an illustrator to inspire her sculptures. The environment is an important factor in her work and she is passionate about green issues and tries to source all her materials as sustainably as possible. 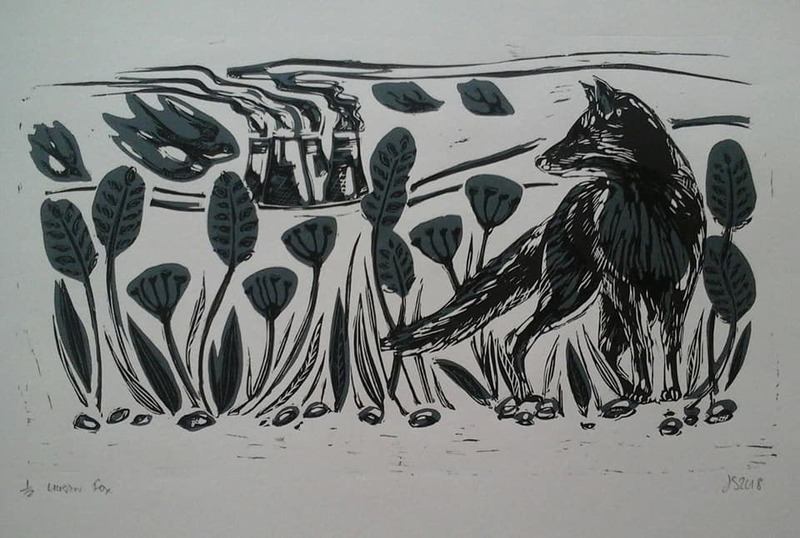 She regularly runs workshops and has permanent pieces at various sites around Derbyshire. She creates work from the inside out, projecting visual reflections of experiences of pregnancy, child birth and loss. She works across various mediums and disciplines including photography, moving image, drawing, painting, installation and sculpture. The purpose is not to fully disrupt the modern ideals of pregnancy and parenthood but to raise awareness of issues that can and do affect many parents. 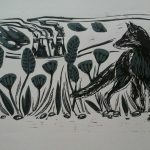 Another local artist working in print using a wide variety of techniques and exploring both natural and heritage inspired themes.